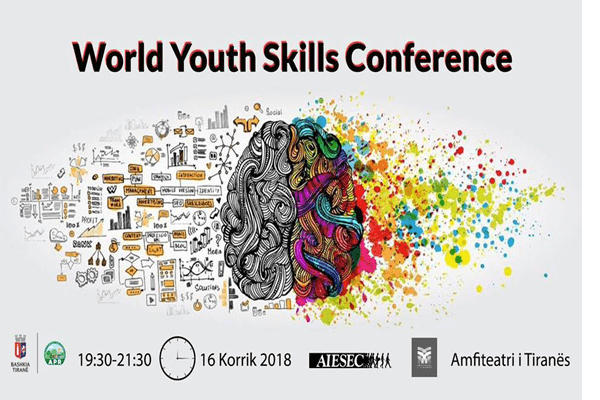 "World Youth Skills Conference" is one of the greatest events being organised all over the world. This time is going to come in Tirana, at "Amfiteatri i Liqenit", 16/07/2018, 7:30 pm- 9:30 pm . Main purpose of this event is to bring together youth people from different places around the world, in order for them to have the possibility to share their skills together and also to get to know different cultures in the world.